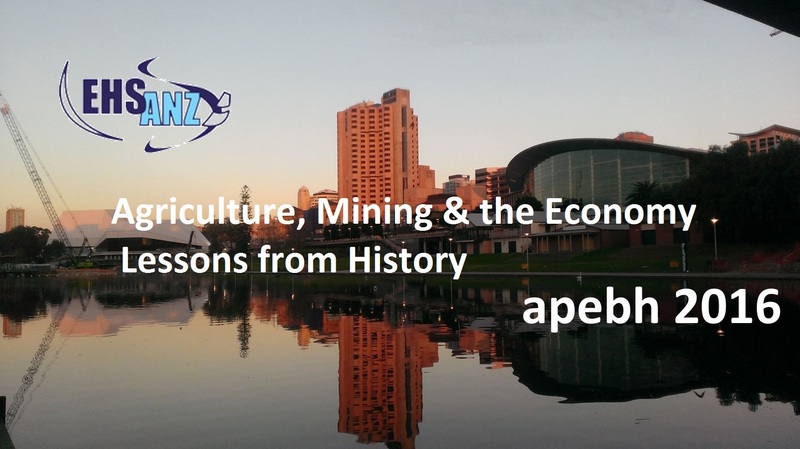 The School of Economics hosts together with the Economic History Society of Australia and New Zealand the 2016 Asia-Pacific Economic and Business History Conference. It will take place from Thursday, February 11th, to Saturday, February 13th, at the North Terrace Campus of the University of Adelaide. For more information please visit the Conference website.